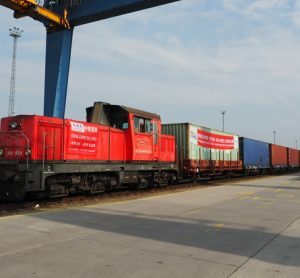 The establishment of a new freight connection between China and the BILK terminal is complete, resulting in an unbeatable transport duration. 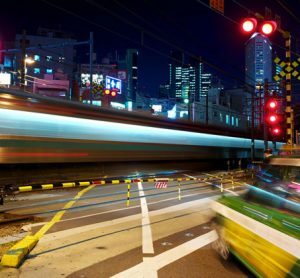 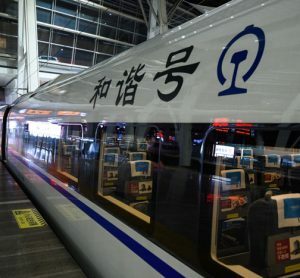 The pace of development in the Chinese high-speed rail market is demonstrated with this contract being the second in three months. 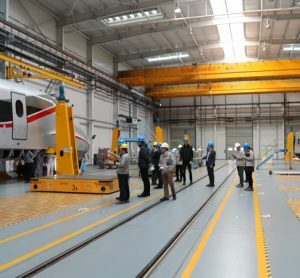 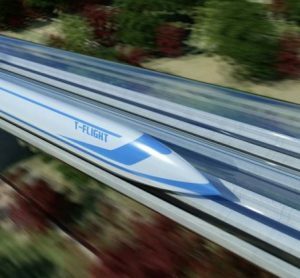 The agreement will enable the two companies to together develop supersonic trains using Maglev technology and next-generation mobility technologies. 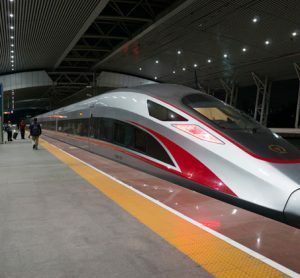 The 120 CR400AF new high-speed cars will be delivered before the end of 2018; continuing the evolution of China’s rail network. 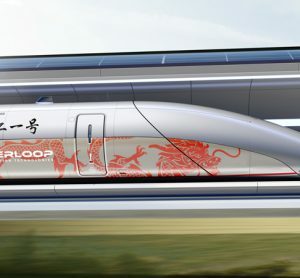 Hyperloop Transportation Technologies will begin work on China's first hyperloop system, starting with an initial 10km commercial agreement at Tongren in Guizhou Province. 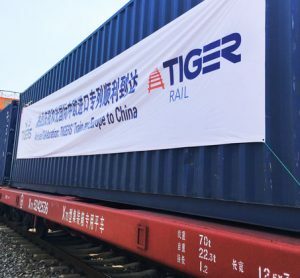 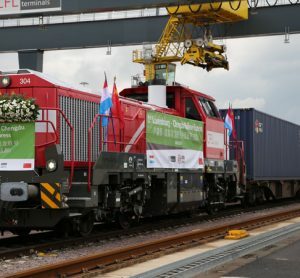 Just three months after launching a rail freight service connecting destinations across the New Silk Road, Tigers customers are already benefitting from shorter transit times and lower costs. 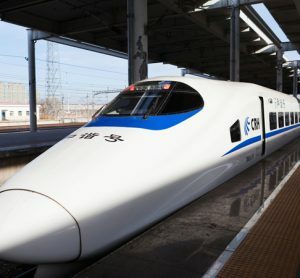 Eric Ou, General Manager, Shenzhen and Xiamen at Tigers, explains more. 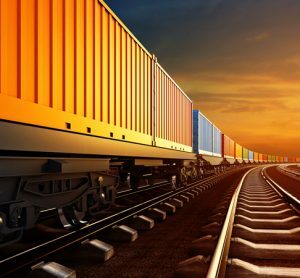 Sedat Sezgün, Head of Rail, Hima Paul Hildebrandt GmbH, Brühl discusses the benefits that commercial off-the-shelf (COTS) safety controllers, fast becoming the standard, can bring.